In breaking news, the Duchess of Cambridge has gone into labour. 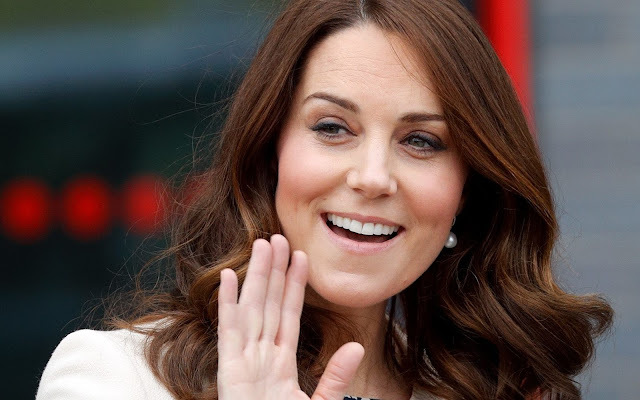 She has been admitted to Lindo Wing at St Mary's Hospital, and Kate and her husband Prince William do not know the third child's gender. Kensington Palace announced the news in a statement at shortly after 8.20am, saying the Duchess travelled to the hospital by car early on Monday and was in the "early stages of labour".